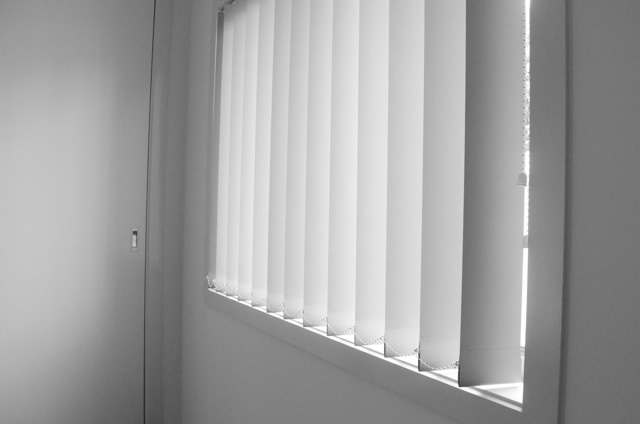 The versatile Vertical blind is practical and stylish allowing you to control the amount of light that comes in. 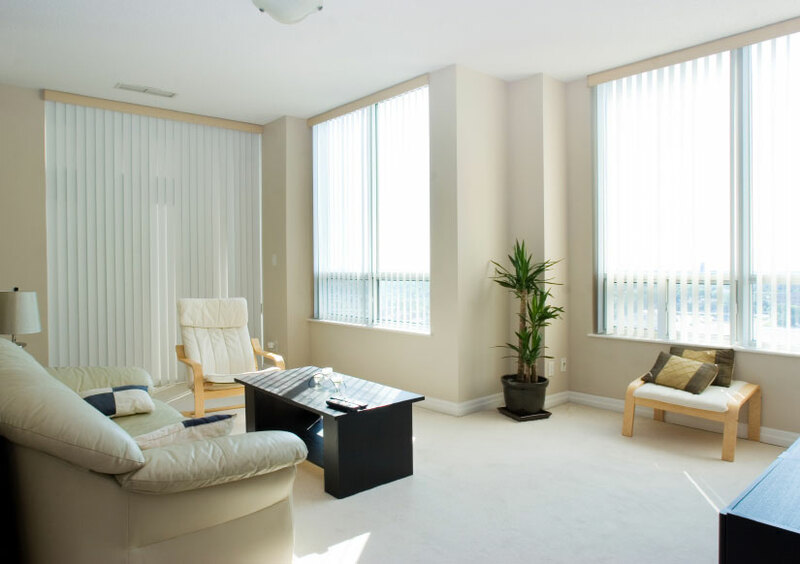 Vertical blinds allow a full view outside and complete privacy. 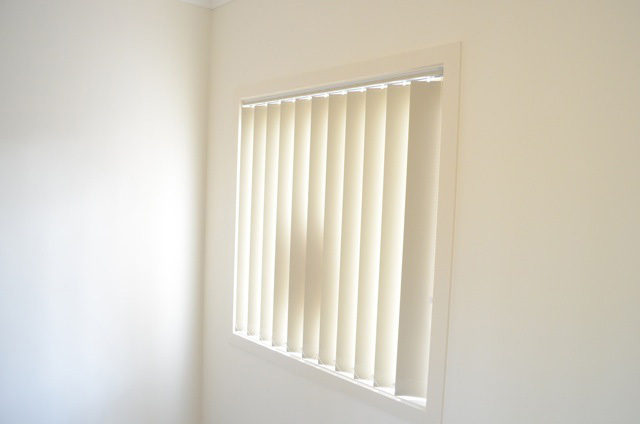 They are particularly popular on sliding doors and large windows because they can be drawn to one side. 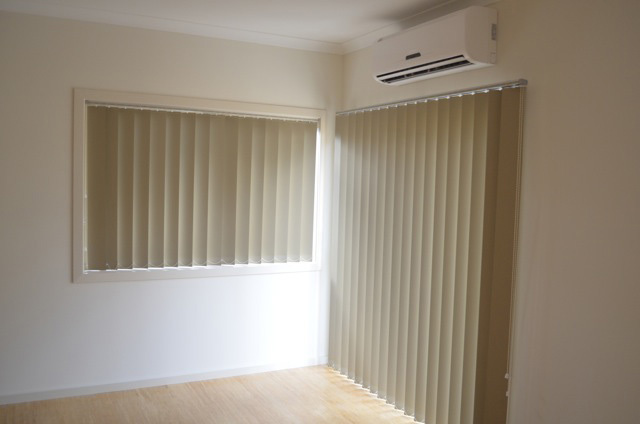 Vertical Blinds are sure to complement every home.